Coming soon to a Google speaker near you. Apple Music is on its way to Google Home devices. In the Google Home app for iOS devices, Apple Music is listed as a listening option. However, as of now, it can’t be linked with a Google Home device. Apple’s streaming music service previously arrived on Amazon Echo devices in December. Between them, Google and Amazon make up the overwhelming majority of smart speakers. According to recent figures by Strategy Analytics, Amazon currently has around 35.5 percent of the global smart speaker market. Google follows close behind with 30 percent, giving the two an almost 2/3 majority. While not all streaming music is listened to on smart speakers, this still opens up a massive new audience for Apple Music. Apple Music currently has around 56 million subscribers. I’d expect that number to get a nice boost when it’s made available on Google Home devices in the near future. 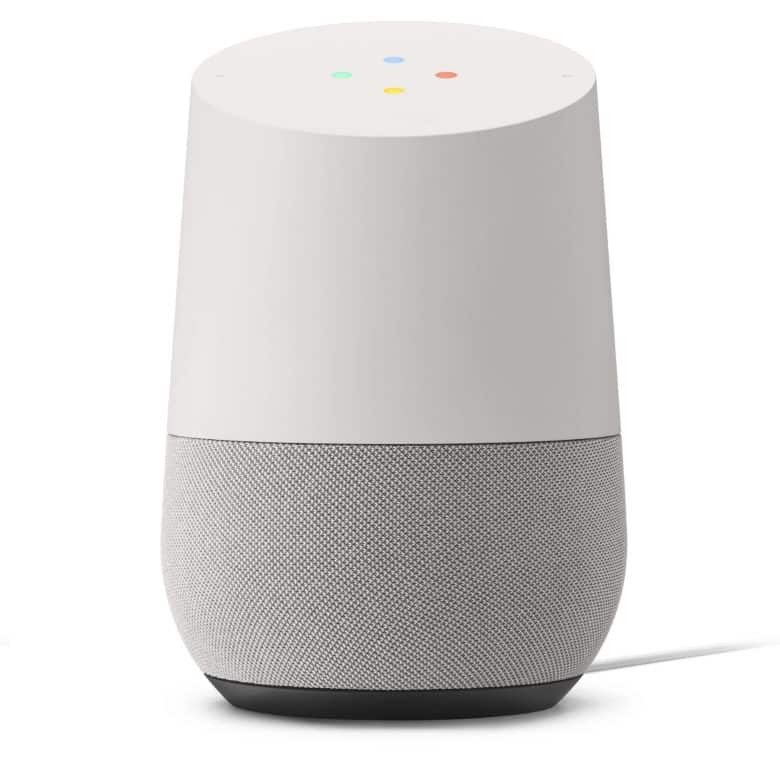 Other music services available on Google Home devices include Spotify, Pandora, Google Play Music, YouTube Music, and Deezer. It’s not clear whether Apple will reciprocate by offering Google Play Music on HomePod. However, given that it didn’t offer Amazon Music Unlimited support when Apple Music landed on Echo devices, I’d say that’s unlikely.